This is the 9, 10 & 11th tracks from the CD "Chants, the Benedictine Monks of Santo De Silos, Spain” on Angel Records, 1994. 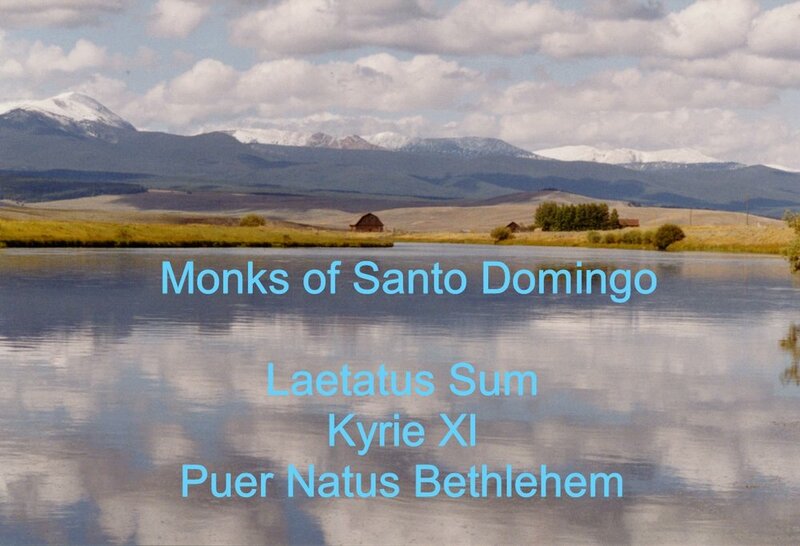 Beautiful Gregorian chants featuring the Monks, it was recorded at their Monastery in Spain. The photos are my originals, some with positive, thought provoking messages. Please enjoy.